For us, some of the best things in Sicily are the sunshine, the glittering seas and most definitely, the food! Holidays are all about enjoying life’s little pleasures – savouring a cappuccino in the corner of a piazza, sitting on a veranda and watching the night sky and wandering through a busy market filled with the aroma of enticing street food. So we’re dedicating this issue of our newsletter to keeping life simple! 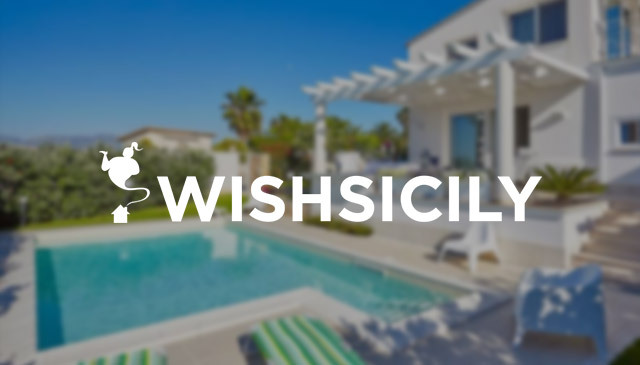 Summer in Sicily is all about outdoor living – whether that means enjoying al fresco lunches under a shady pergola or barbecuing under starry skies – and, with prices starting as low as £96 pp* per week in May and June, our collection of budget villas and apartments allows you to do just that. 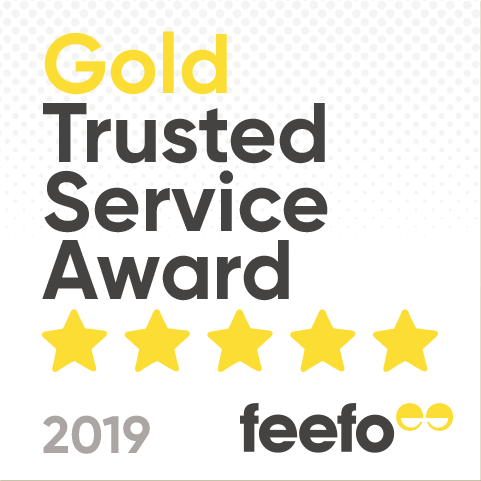 Keep one step ahead and book early for the best choice of great value accommodation and flights. Casa Duna (sleeps 7) is situated right on the sandy beach of Donnalucata in south east Sicily, with a beachfront veranda and a separate pretty courtyard for al fresco dining. The baroque towns of Modica, Ragusa, Noto and Scicli, the film location for the popular Inspector Montalbano series, are all close by. One week from £907. 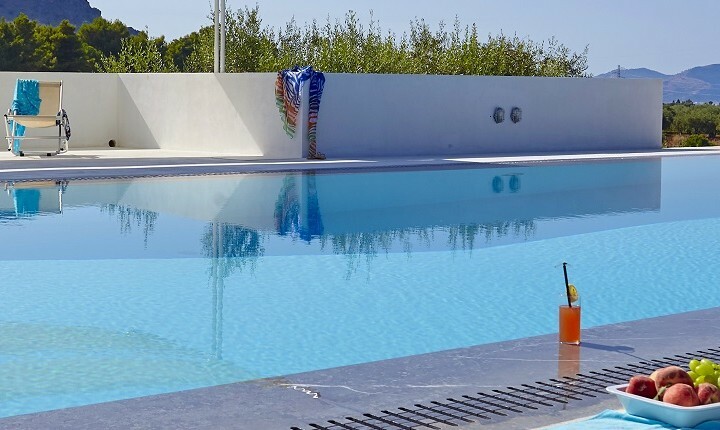 A holiday at Villa Renata (sleeps 7) in Fontane Bianche in south east Sicily means you can hop between your own private pool and the sandy beach on your doorstep. The garden also has a large covered terrace with a dining area and outdoor lounge seating. Fontane Bianche has a good selection of shops and restaurants and the baroque towns and cities of the Val di Noto are close by. One week from £792. Tucked away amidst the extraordinary gardens of the Villa Cecilia Trabia estate, Agapanto Cottage (sleeps 2) offers studio-style accommodation with its own private covered terrace and sea views. Guests have access to the vast flower-filled gardens with use of a 25m pool and separate Jacuzzi. 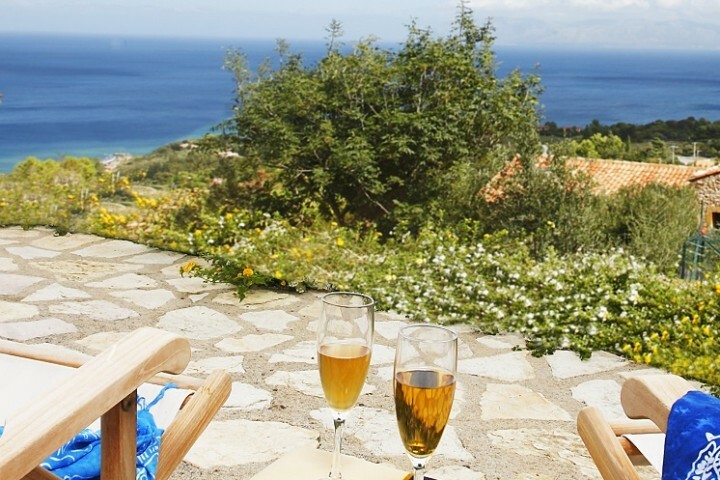 The estate is situated on Sicily’s northern coastline between Palermo and Cefalù. One week from £640. Welcome news from British Airways who has announced the launch of a new twice-weekly flight from Heathrow to Palermo, starting on 6 May. This is in addition to the current BA flight to Catania. Other flight options to Sicily include Ryanair (to Palermo/Comiso), Easyjet and AirOne (both to Palermo/Catania), and Thomsonfly and Norwegian (both to Catania). 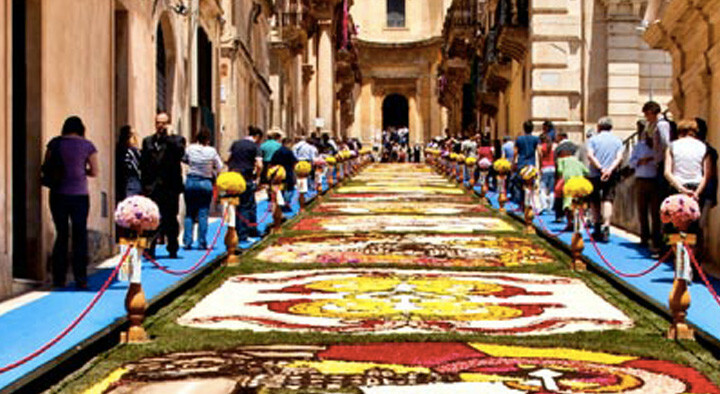 See all flights to sicily >>. * Villa Blue is a 3-bedroom villa close to the coast and the towns of Modica and Ragusa.